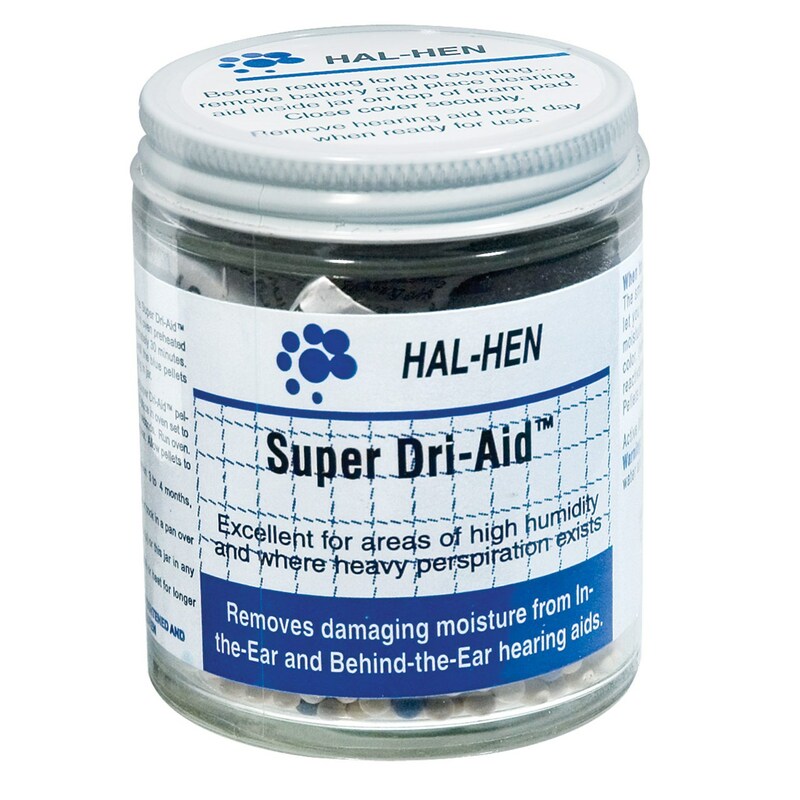 Super Dri-Aid Hearing Aid Dehumidifier absorbs moisture from your hearing aid, prolonging its lifetime and increasing its sound quality. 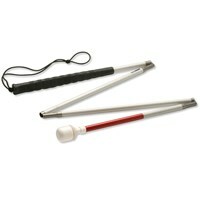 You will receive a jar filled with moisture-drawing beads with this hearing aid maintenance device. To use the Super Dri-Aid Hearing Aid Dehumidifier, simply remove the battery from your hearing aid, place your hearing aid on the layer of foam that separates your hearing aid from the moisture-drawing beads and close the lid tight. Your hearing aid will be ready for use in no time. Great for use in a humid environment, when you have come into contact with water, or as a regular part of your hearing aid cleaning regimen.